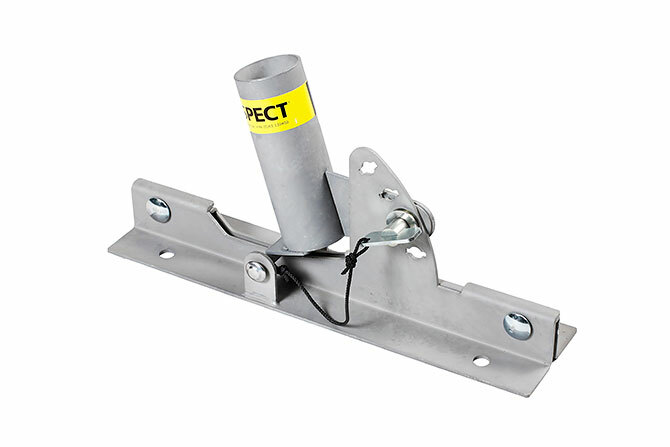 On roof base the Standing seam bracket can be used as attachment for the edge protection. 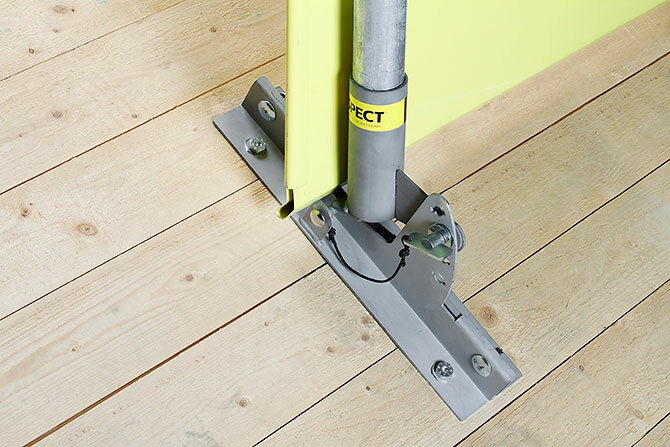 The bracket can be adjusted to four positions for roof inclinations from 5 to 40 degrees. The Standing seam bracket is installed above the roof frame with wood screws.